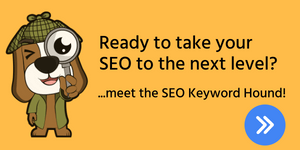 Up to date blog articles about WordPress plugins, Magento extensions, themes, eCommerce and more. 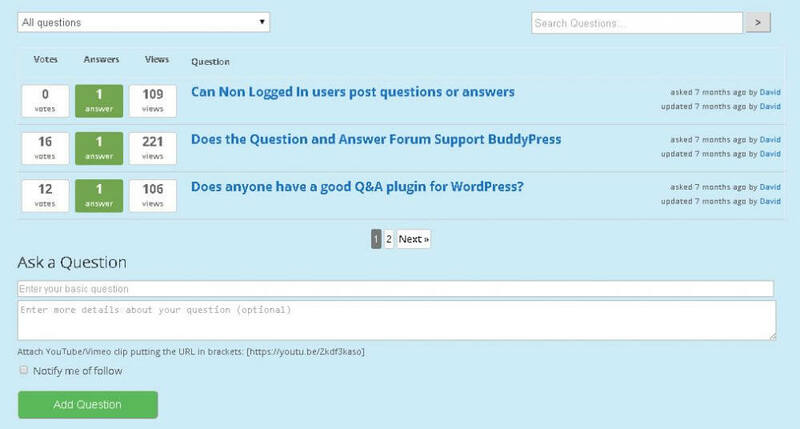 CM Answers, our Mobile friendly WordPress forum Plugin for posting Questions and Answers is now fully mobile responsive for front end and back end users. It supports mobile view as well as desktop view of the complete plugin interface, which means that from now on, you can edit your Mobile Friendly WordPress Forum plugin now matter where you are, using your mobile device. 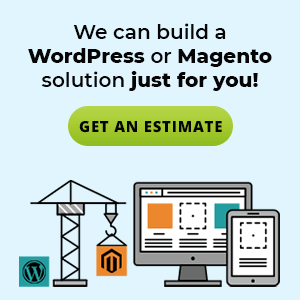 At CreativeMinds, we understand that managing your Magento store is not always easy for the average webmaster. You may be an expert merchant, importer, supplier or manufacturer, but don’t quite know your way around Magento just yet. Or you may be a genius Dropshipping entrepreneur, but need a little guidance before you “jump in the water”; or you may just be too busy. Watch this new tutorial video to learn about how to create a file sharing WordPress directory and enhance your site’s file share-ability by utilizing the CM Download Manager plugin by CreativeMinds. The newly released CM Multi-Vendor MarketPlace extension by CreativeMinds is a unique extension that will transform your Magento store into a multi-vendor eCommerce platform, capable of supporting dropshipping. 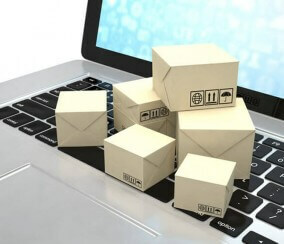 By installing this extension, site admins can offer a registration service whereby merchants from all across the globe can register to a supplier account that allows them to upload, manage, and sell their products online. 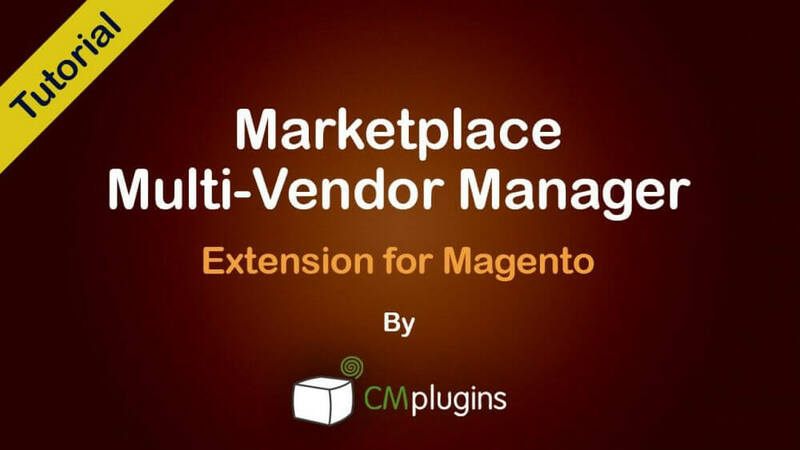 CreativeMinds is happy to announce the release of the new CM marketplace extension for Magento, which allows multiple suppliers to operate on the same website, creating a large scale Ecommerce platform. Following a quick installation of the CM marketplace extension, Magento site admins will be able to add an unlimited amount of supplier accounts onto their site, making it possible for suppliers to upload, manage and sell their products online. Watch this tutorial video to learn how to add virtual money to a WordPress forum with The Micropayment Platform and Answers plugins for WordPress! We have released a new version of CM Answers Pro which contains many new features. 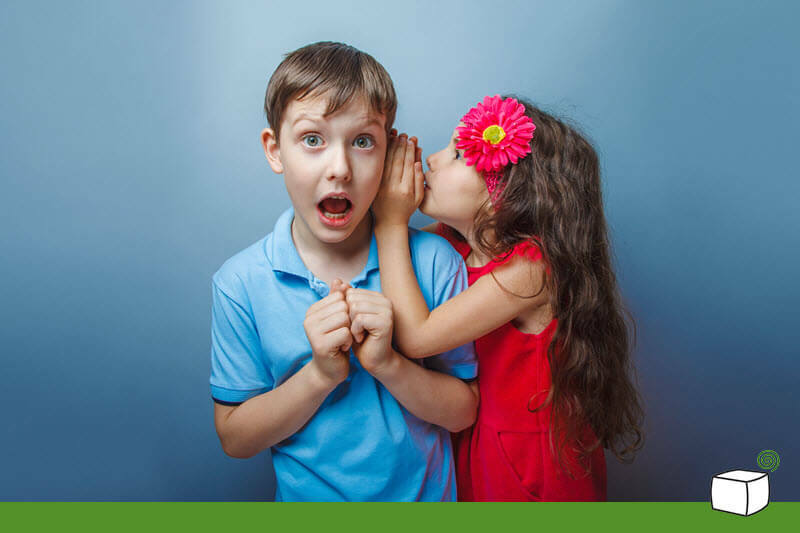 This post will introduce two new important additions to the CM Answers – The ability to ask and answer in private. This tutorial video reviews some of the advanced features included in CM Answers, the best WordPress forum plugin. 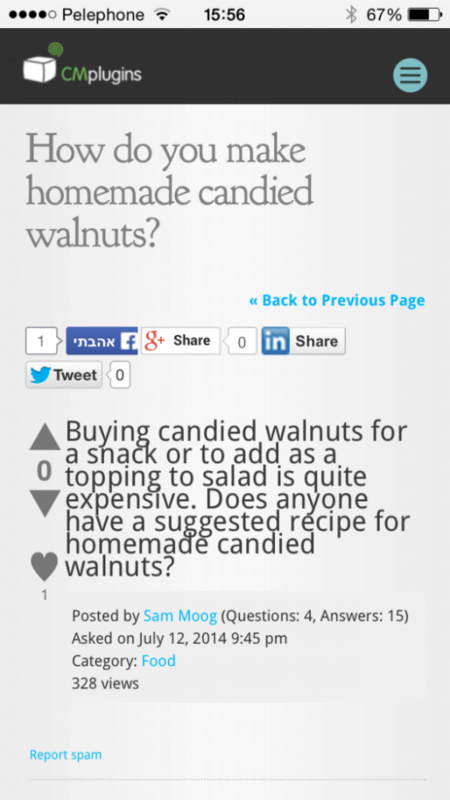 This WordPress forum plugin allows users to easily create and manage a discussion forum on their WordPress site. The plugin also llows forum members to post questions and answers, upload files, comment on existing topics and vote for best forum contributions. The CM Answers can integrate with CM MicroPayment to support adding a virtual currency layer to your Q&A discussion forum infrastructure. These two plugins integrate easily to ensure that payments as well as questions and answers are easy to access and use. 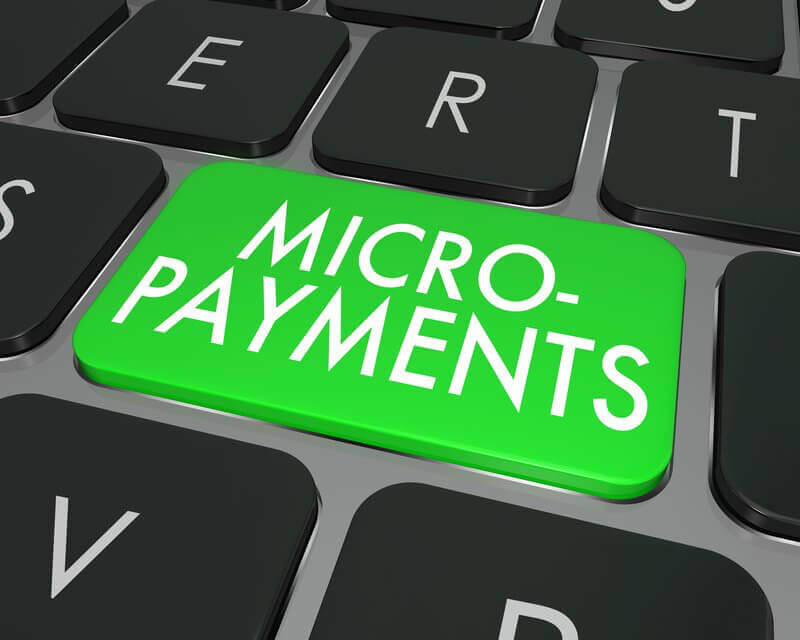 Today we’ve released a new version of CM MicroPayment, which includes Easy Digital Downloads (EDD) integration. 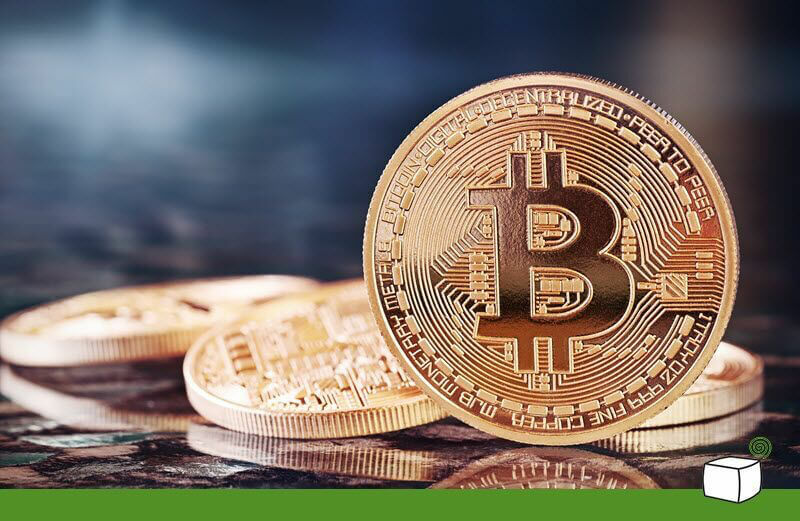 This Easy Digital Downloads integration allows you to acquire EDD payment gateways and cart while using the virtual wallet infrastructure of the CM Micropayment plugin.